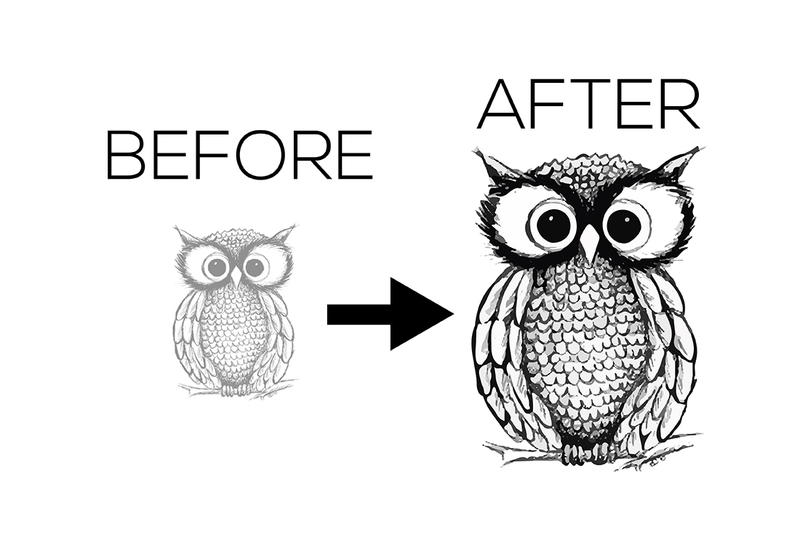 Hello I will do vector tracing job within 4 hours. All files will be high-resolution PNG, JPG, EPS and AI with unlimited revision and 100% satisfaction. Why order me?